This book is intended for the general reader, Catholic and non-Catholic alike. An online study guide is available for use with this book. 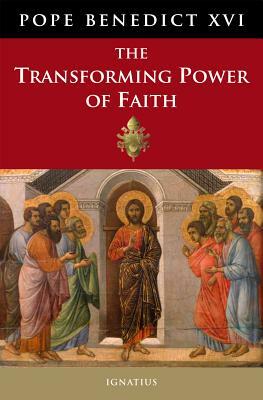 It is an ideal way for young adults, and older adults as well to deepen their understanding of the Catholic faith.